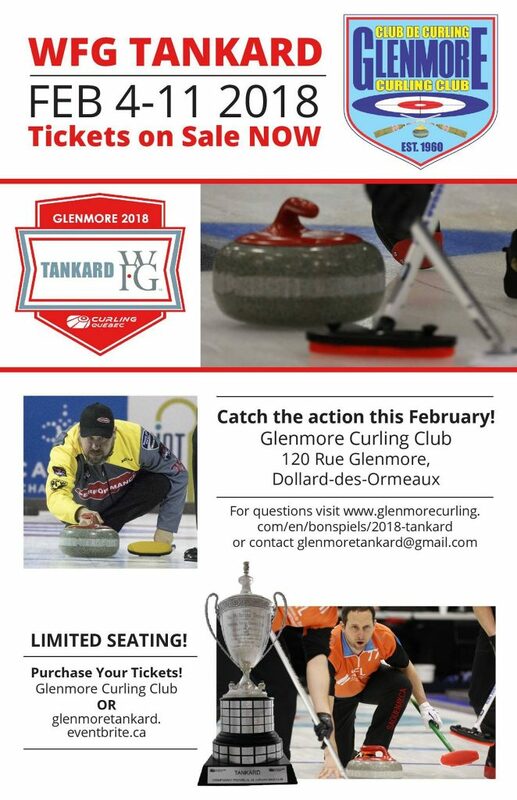 Tickets for WFG Tankard 2018 on sale now! 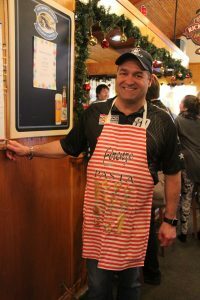 Still looking for the perfect curling Christmas gift? 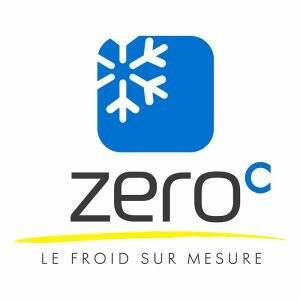 We have it for you: tickets for the WFG Tankard 2018!! Come and watch some great curling in February at Glenmore! 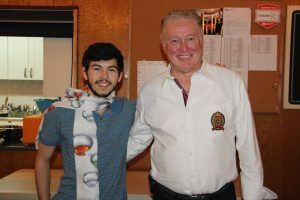 This past Saturday, as is customary, our current past president – Bernard Castellon – organized the Presidents’ bonspiel. 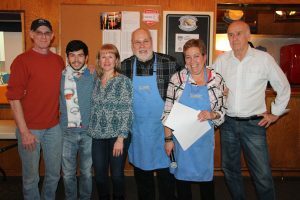 Ten of our past presidents were present to help him out 🙂 It’s always fun for the members to see them hard at work 🙂 And the food this year was divine! 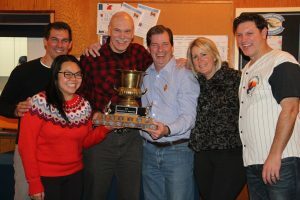 Congratulations to Team Steventon and Team Gurman for winning the event! Kudos to Bernard and Maria for all their hard work. 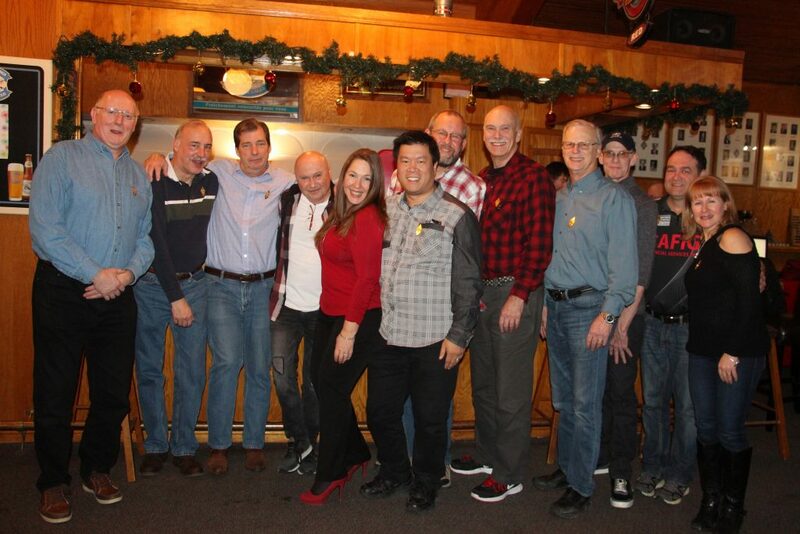 The Presidents’ bonspiel is really the perfect event to kick off the holidays season! 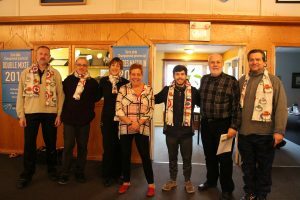 Already a week ago, we were welcoming our new members with the Opening/New Members bonspiel! 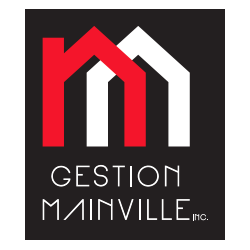 Congratulations to the winning teams as well as Martin St-Georges and Yves Girard for the best draws to the button. 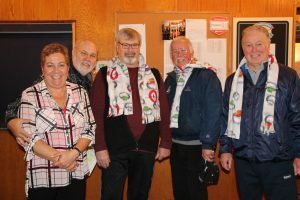 Morning draw winners: Byron Coulter (skip), Keith Davidson (third), Jennifer Delloye (second) and Martin St-Georges (lead). 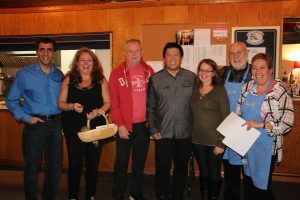 Afternoon draw winners: Stan Fong (skip), Steve Campbell (third), Kim Harper & John Linton (second) and Debra Porter (lead).